During my two years of graduate school, I worked at the Liberal Arts Instructional Technology Services and assisted with the video component of various academic projects, including campus lectures, research projects, and instructional websites. 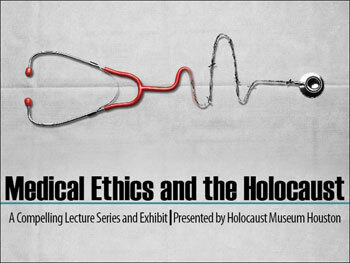 “Medical Ethics and the Holocaust” was a 28-speaker lecture series (that included three Nobel Laureates) hosted by Holocaust Museum Houston. We edited the footage we received from Houston and prepared it for viewing online. It was a compelling and sobering project to work on. 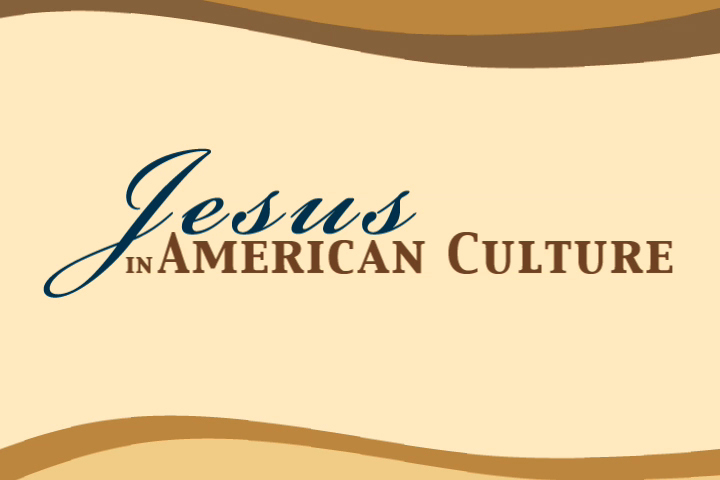 “Jesus in American Culture” involved a three-camera set-up to video-tape an entire course (three days a week adding up to 40 lectures) taught by the distinguished professor, Dr. Howard Miller. The course centered around how interpretations of Jesus have changed from time to time and by different groups throughout the past few hundred years of American history. After carefully editing each lecture, adding class slides, and adjusting audio levels, the videos were permanently housed on a website. I found the lectures to be interesting and engaging. 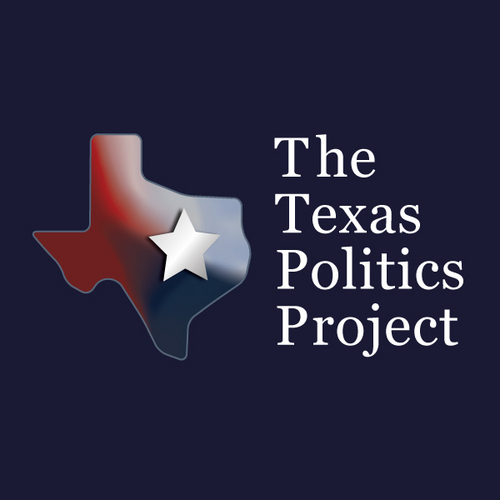 The Texas Politics Speaker Series featured a lecture by a state political figure and occurred a few times each semester. During the lecture I would usually operate a camera that captured crowd shots and side shots of the speaker. Afterward, I would edit and prepare the footage for online viewing. In the process, I was able to learn a lot about state politics from both sides of the aisle.